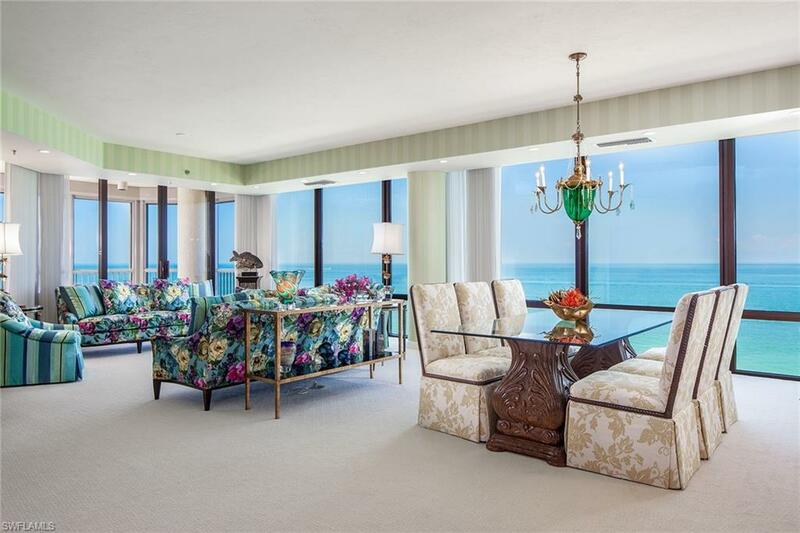 Enjoy stunning Gulf of Mexico views from every room in this luxurious turnkey Le Parc residence. Rarely available, southwestern exposure with nine-foot floor to ceiling windows that draw your attention from every room. Beautifully decorated for luxury and comfort! 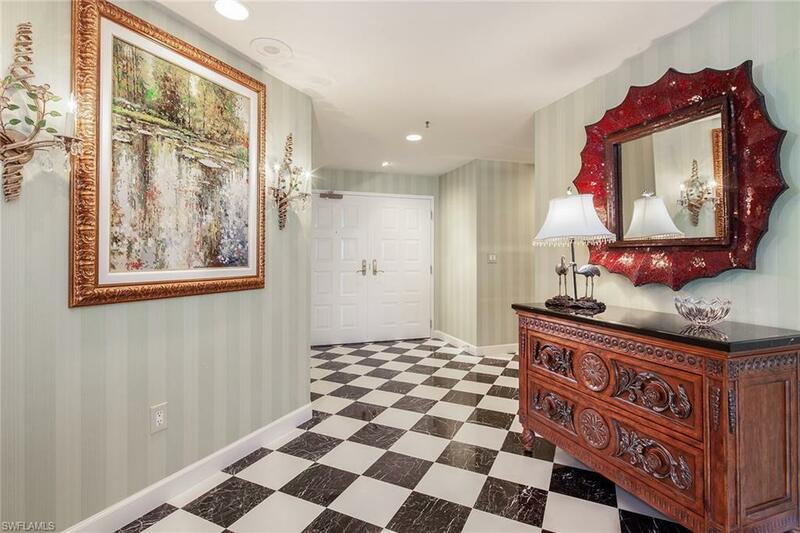 This amazing residence offers three bedrooms plus a den, gorgeous new designer kitchen with custom cabinets and marble countertops, breakfast room, great room concept with formal dining that overlooks the Gulf, master bathroom with two walk-in closets and more. 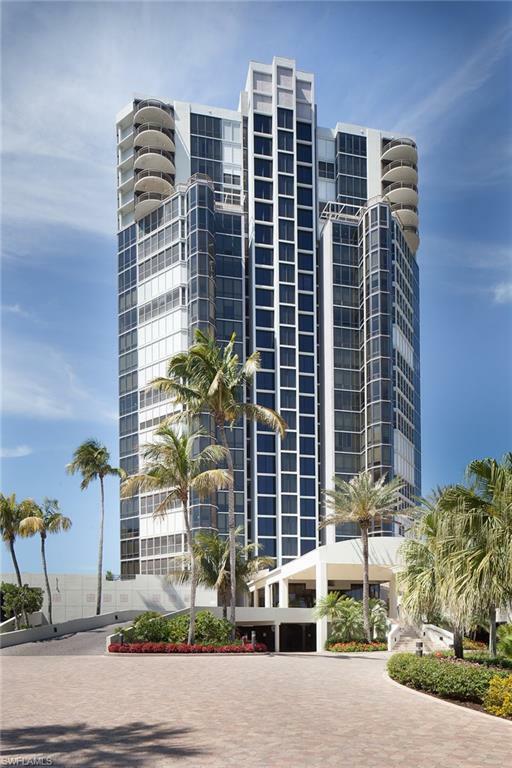 This highly sought after Le Parc high-rise with resort style amenities includes a fitness center, Har-Tru tennis court, two social rooms, two guest suites, bike and beach chair storage, two assigned parking spaces and a car wash. The perfectly located pool and grilling area also allows you to enjoy the amazing views from the comfort of your poolside lounger. All Park Shore condominium residents have the ability to lease or purchase boat accommodations at the Venetian Bay Yacht Club. 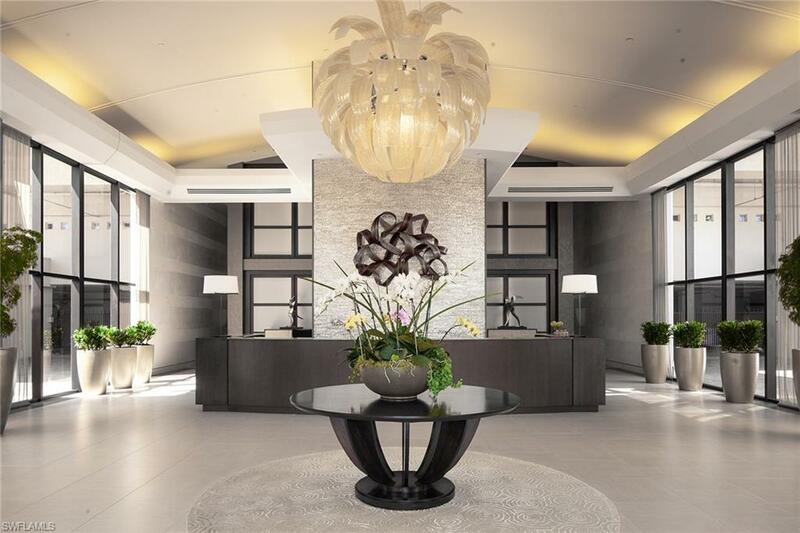 Come enjoy the Le Parc lifestyle!